Embracing painting, sculpture, animated film, and a major graphic output, Maria Lassnig produced an artistic realization of the deeply felt. She is best known for her psychologically charged figurative paintings and works on paper, often semi-abstract, fleshy nudes and energetic, contorted self-portraits which center on rendering bodily sensations visible and retracing bodily perception. Her body-awareness focused on representing the body as it is internally experienced rather than externally perceived. The Stedelijk Museum is currently hosting a retrospective of this renowned artist, regarded as one of the leading artists of the twentieth century. Titled Maria Lassnig – Ways of Being, the exhibition will bring together her paintings and drawings, a large selection of her films and sculptures, as well as works that have never been shown before. 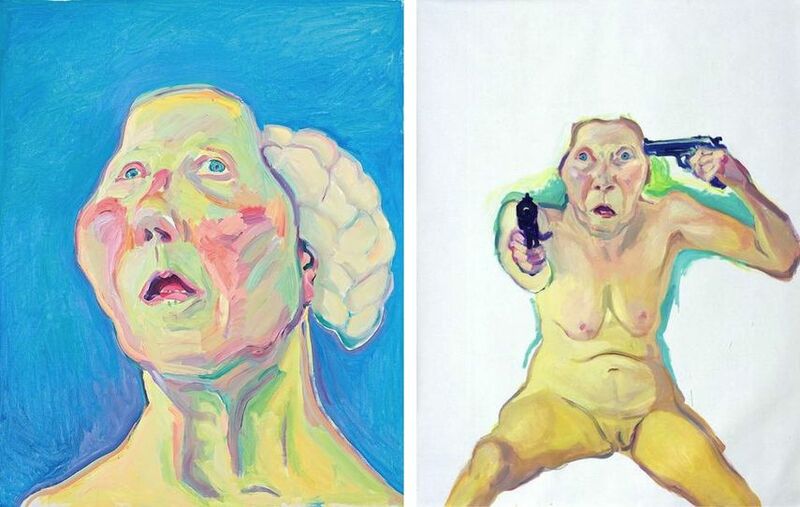 The work of Maria Lassnig constantly shifted throughout her career, but her themes remained the same, with her central theme being “Körperbewusstseinsbilder”, or “body awareness”. These works depict the sensations experienced by her body, by means of which she defined her relationship to the world. The curator at Stedelijk Museum Beatrice von Bormann describes Lassnig as “an incredibly inventive and imaginative artist who was often ahead of her time”. 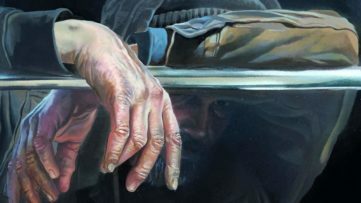 As she explains, the artist’s works retains its topicality, as she continued to address all the themes that she explores in her work, from her own physical experience. With that they are bound to her person, but not to a specific time. Also extraordinary is the irony with which she approached even the most challenging themes, making them bearable. 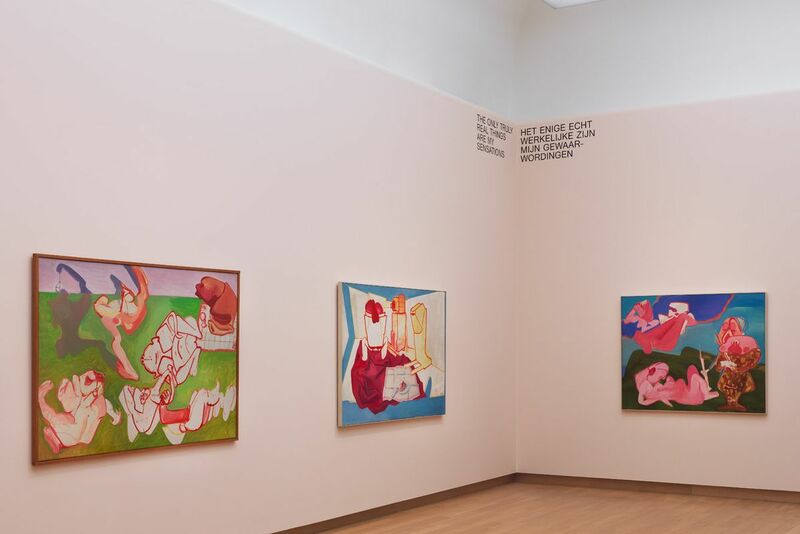 The exhibition at The Stedelijk features more than 200 loaned artworks, with key works such as Du oder Ich, Woman Power, Krankenhaus, Dame mit Hirn and her last self-portrait Selbstporträt mit Pinsel. It will also include a selection of her films and film fragments, as well as a number of her notebooks which include storyboards for the films. 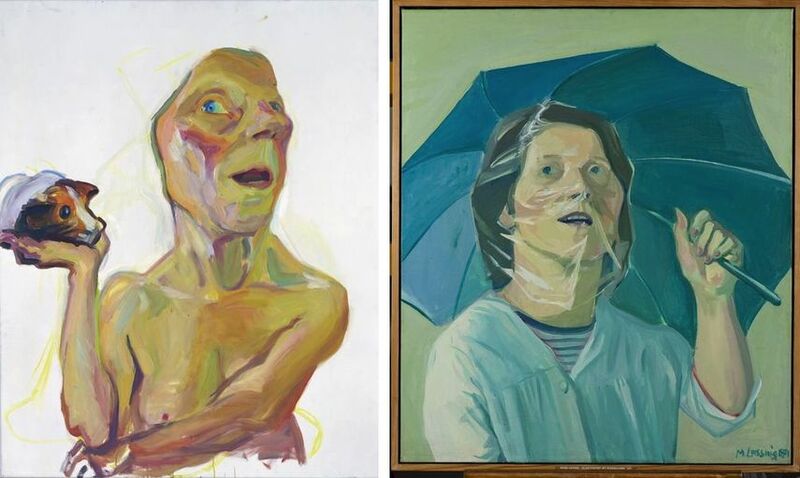 The exhibition Maria Lassnig – Ways of Being will be on view at the Stedelijk Museum in Amsterdam until August 11th, 2019. It is curated in collaboration with the Albertina Museum in Vienna, in honor of the artist’s 100th birthday. 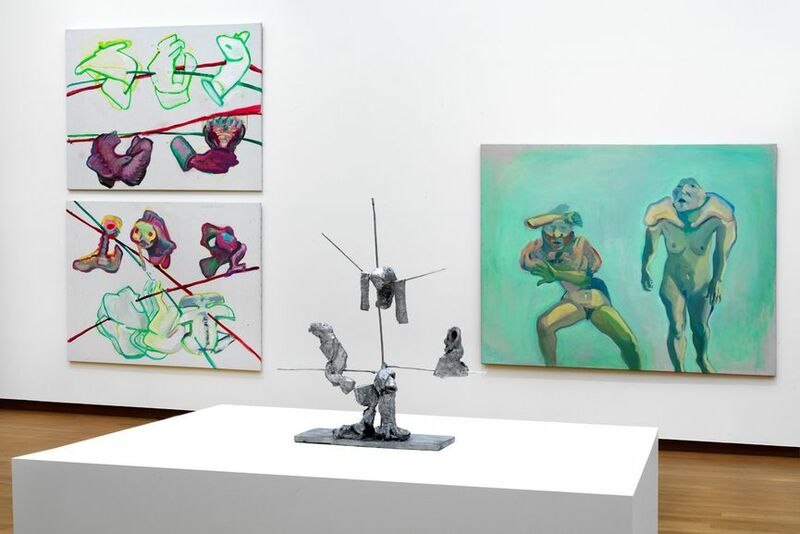 The exhibition is accompanied by an extensive catalog by the same name, featuring essays by Wolfgang Drechsler, Stefanie Proksch-Weilguni, curators Beatrice von Bormann and Antonia Hoerschelmann, and a biography by Johanna Ortner of the Maria Lassnig Stiftung. 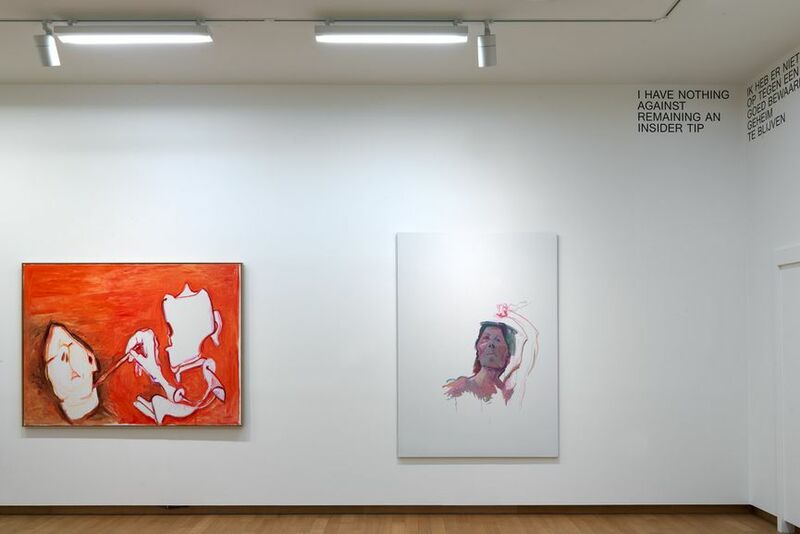 Featured images: Installation view Maria Lassnig – Ways of Being, 2019, Stedelijk Museum Amsterdam. Photo: Gert Jan van Rooij. All images courtesy of Stedelijk Museum.